You are here \ South Africa Weddings \ Tie The Knot \ Wedding Tips & Advice \ Arrive or depart in glorious Style! What better way to arrive at your wedding in Gauteng than in glorious style? 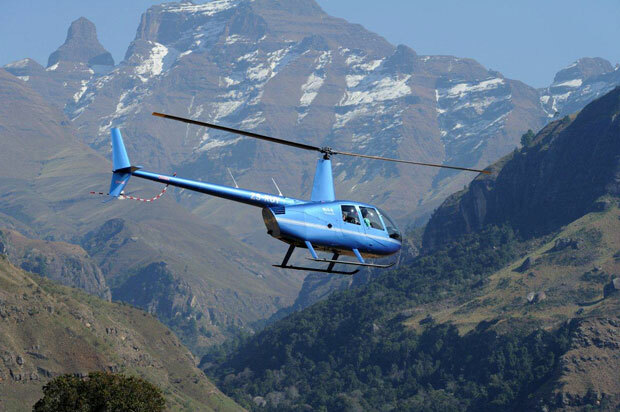 Skyview Helicopter Charters, based in Gauteng are available for exclusive helicopter charters for any form of event including weddings, anniversaries, birthdays and outdoor celebrations. Or why not treat that special person in your life to an adventurous and romantic getaway for a day or a weekend! Skyview will custom design a flight just for you! If you prefer to travel in luxurious style to an event and arrive in the comfort of your own private helicopter charter, then hiring a helicopter for your wedding transportation needs entitles you to sit back, relax and enjoy the view. If you are interested in partaking in an adventure of a different kind, then our tailored helicopter tours will transport you to your desired wedding venue quickly and efficiently. Based in Gauteng, Skyview Helicopter will fly you to any destination in the Free State, Gauteng, Mpumalanga, Limpopo and the North West Province. Skyview Helicopter Charters – affiliated to National Airways Corporation (NAC) offer an array of VIP helicopter services. Our trusted helicopter charter employees have undergone extensive training and are dedicated to delivering a professional, safe and quality service to leisure, celebrity and corporate clients. Contact Debbie on +27 (0)82 553-6127 to find out more or see Skyview Helicopter Charters for more info and to send an enquiry. I would like to get a quotation as I would like to hire a helicopter for my wedding whch will be next year in Eastern Cape. Depart from Qumbu to Tsolo. i would like to hire helicopter for my wedding ,can i have the quotation please. 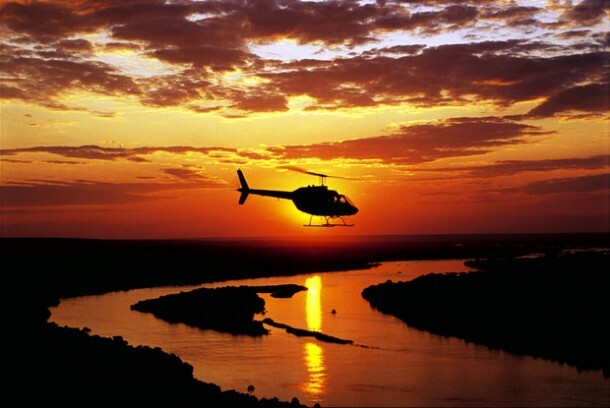 Hi Maria, it’ll be best to contact Skyview Helicopter Charters directly for a quote. You’ll find their contact details in the post above. Hi Kelly it would be best if you contacted Skyview Helicopters directly for a quote. Their contact details can be found in the post above. I would like to hire a helicopter for my wedding thatb willl take place next year February at Royal Villas, Swaziland. Could you please send me full quotation.